It’s release day! 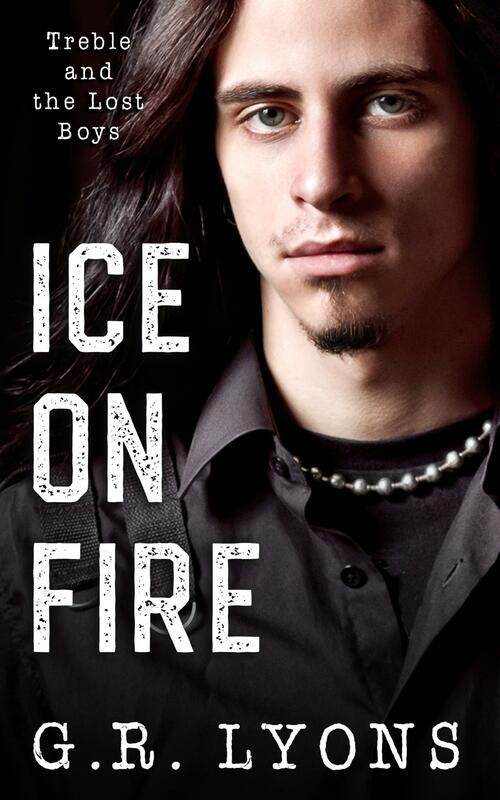 Ice on Fire, the first in a new m/m romance trilogy, Treble and the Lost Boys, is out today! Blurb: Zac Cinder is on the verge of making his dream come true. His punk rock band, Inferno, might have a shot at an audition for a record deal. Fame and fortune would mean he could finally help his parents. They’d raised eight kids in a loving household while barely scraping by, so Zac is determined to give back in any way he can. And check out the blog tour and giveaway HERE, courtesy of Signal Boost Promotions.